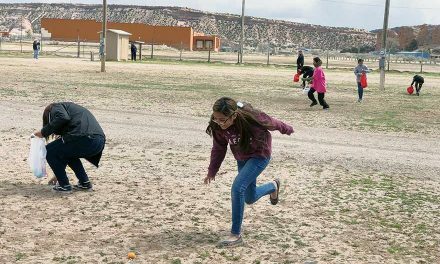 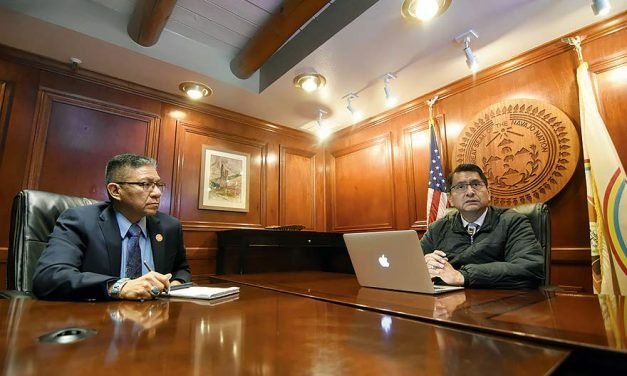 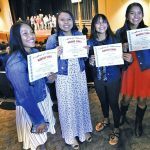 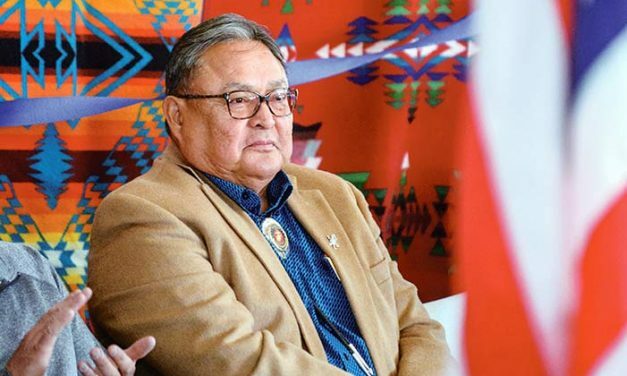 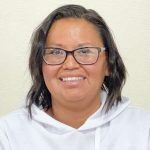 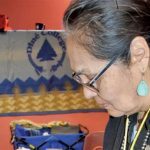 Both the new president and members of the Navajo Nation Council are looking at the next 100 days to show tribal members that they are ready to make changes. 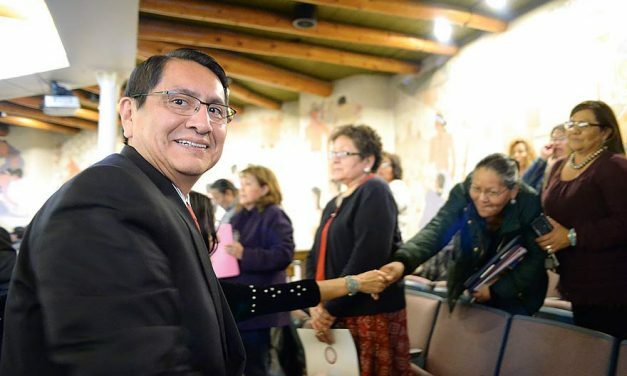 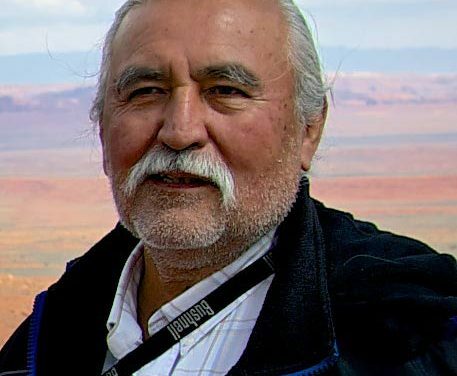 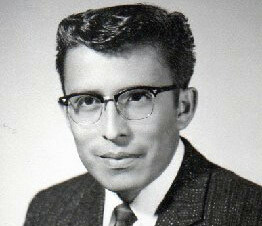 Just when you thought the fallout from the 2014 election was over, the election supervisors who were ousted by the Navajo Nation Supreme Court during the Chris Deschene controversy are asking to be exonerated. 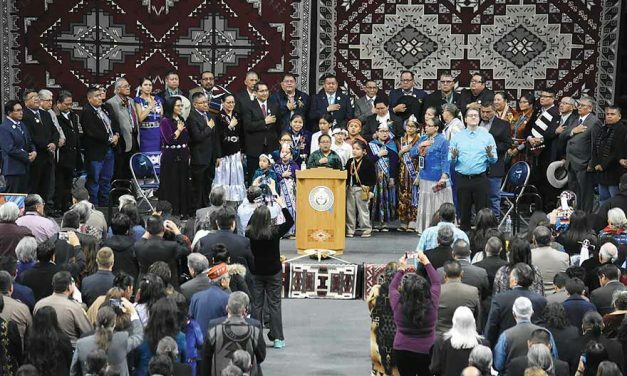 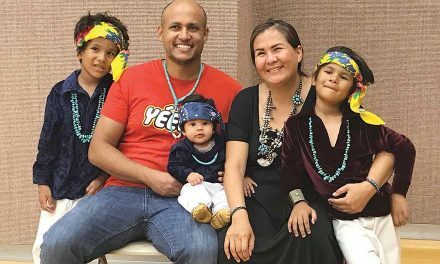 Draped in a chief’s blanket that he was given when he took the oath of office for the first time four years ago, Delegate Nathaniel Brown said he was humbled to have been voted again to represent Chilchinbeto, Dennehotso and Kayenta chapters.